Guess that movie challenge played by Teens. 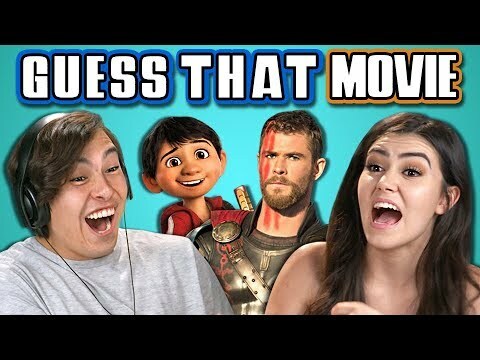 Teens take on the guess that movie challenge. Watch to see their reactions.